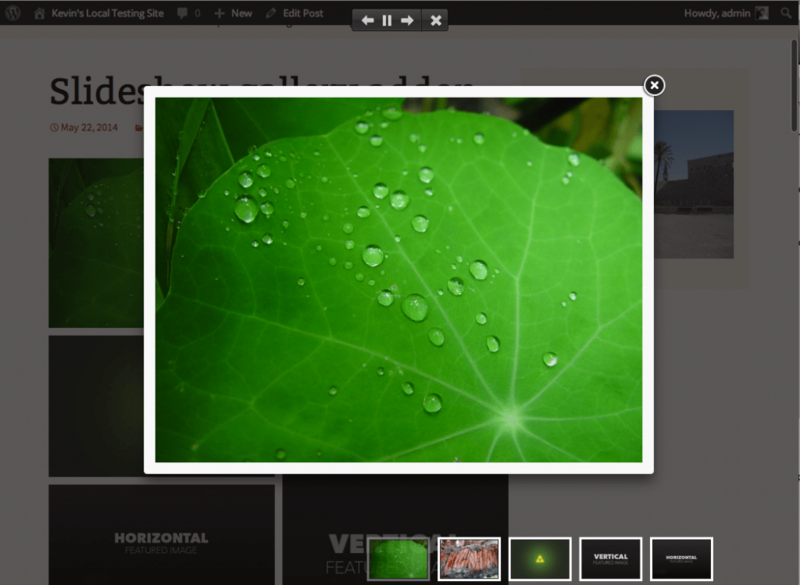 Do you want to make lightbox slideshows for your visitors to enjoy? The Slideshow addon allows you to create a slideshow from your galleries. 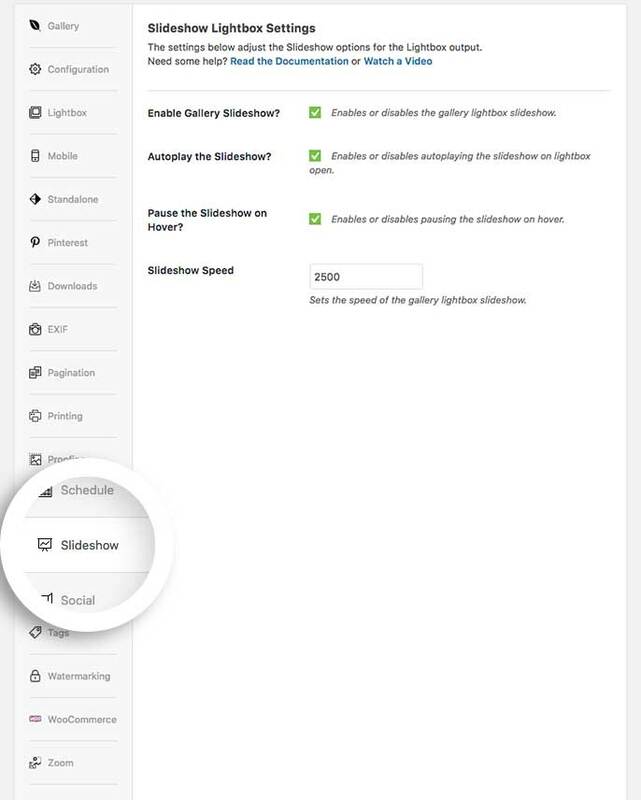 Once enabled, you can choose to either enable or disable your the slideshow setting on a per-gallery basis, and you can also adjust the autoplay and speed settings. Every license holder of Envira Gallery can utilize the Slideshow addon. 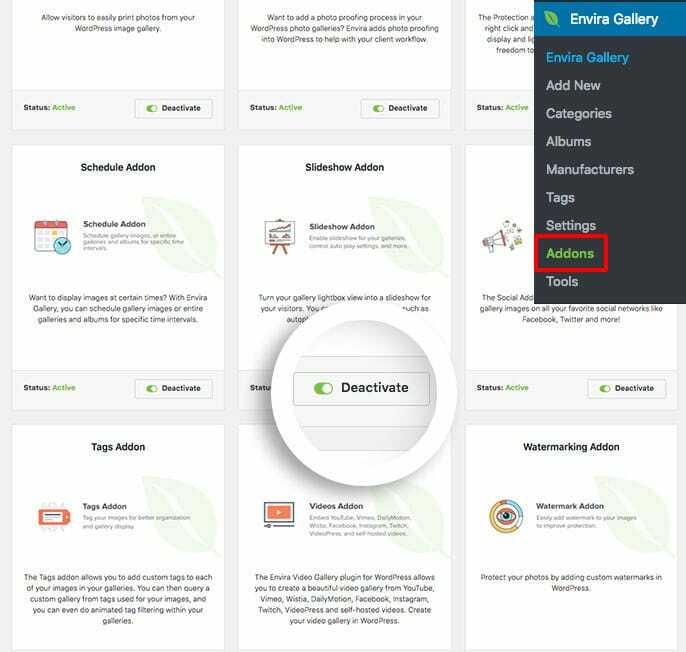 In this walkthrough, we are going to guide you on how you can use Envira Gallery’s Slideshow addon to quickly craft compelling presentations for your gallery. If you do not want to watch the video walkthrough, then continue reading the steps below. To create a slideshow in WordPress, just follow these four steps. Have you purchased Envira Gallery? You’ll need it, as WordPress doesn’t come with slideshow functionality. Once you own Envira, follow this installation guide to get started. The next step is incredibly easy. Any veteran user of Envira Gallery almost certainly already has their license verified. But if you are just getting started, follow our guide on how to verify your license. Next, you need to install and activate the Slideshow addon. Once activated, go to your Envira Gallery WordPress menu and click Edit on the gallery to which you will be adding a slideshow. Or check out this guide on creating your first gallery. Once on the editing screen for your Envira Gallery, go to the Slideshow tab. Enable Gallery Slideshow: This is the master setting for enabling the slideshow setting in the lightbox view. Autoplay the Slideshow: If checked, the slideshow will begin automatically at the pace set in the next setting. Otherwise, one will progress through the slideshow manually. Slideshow Speed: This is the speed (in milliseconds) that the each image will stay on the screen before it progress to the next image. This setting will not be utilized unless autoplay is enabled. Once you are finished, you will need to Publish or Update your gallery. The final step is to check out your slideshow. Go to the page or post where your gallery is loaded and watch the show. If it is set to autoplay, then you will notice that the slideshow will begin progressing through the slides at the speed you set. You are finished! You have just made a slideshow in WordPress by using the slideshow addon in Envira Gallery. Kudos! Why not trick out your galleries further? Here’s some tutorials that may help!